A unique experience of New Orleans culture during Copenhagen Jazz Festival at Pumpehuset and Pumpehusets Byhave. 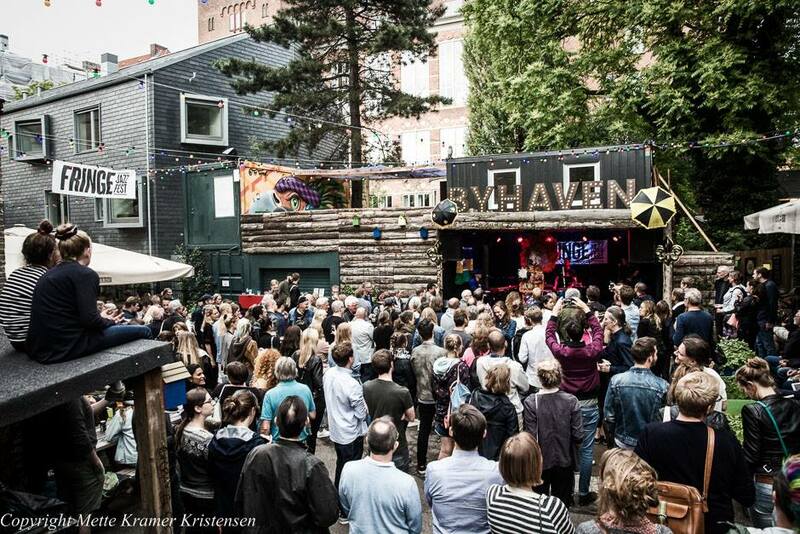 Fringe Jazz Fest is one of Denmarks leading music events celebrating New Orleans culture and takes place at Pumpehuset and Pumpehusets Byhave during Copenhagen Jazz Festival. Experience more than 20 concerters with Danish and International top artists, artist talks, jazzbanko, workshops, late night parties, soul-food and streetparade. What is not to like? Next festival takes place July 5-13 2019 and presents names like Hot 8 Brass Band, Jamison Ross, Emil De Waal+ Old News, Louis Armstrong Tribute, New Orleans Soul Night and much more. Full line-up will be presented April 1st 2019. Check homepage for videos, photos and reviews. 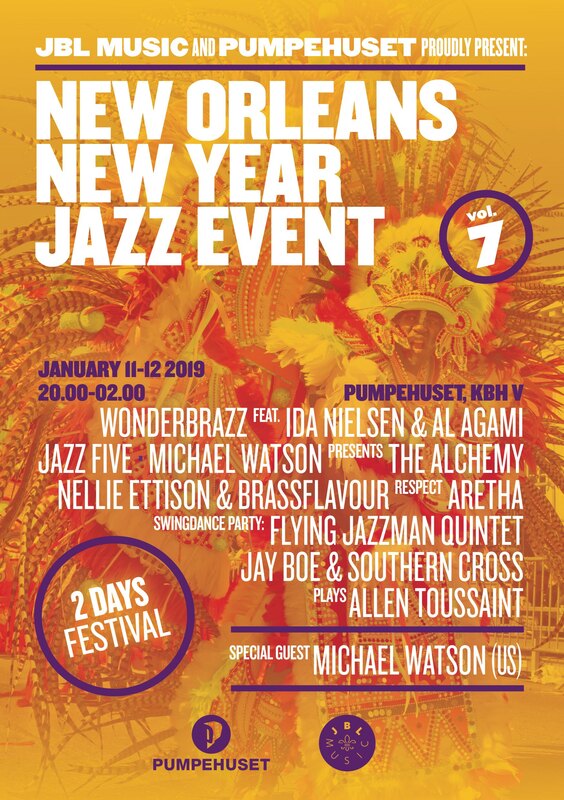 New Orleans New Year Jazz Event takes place every year second weekend of January in Copenhagen. The festival celebrates young funky New Orleans music in Denmark and has during the years presented bands like Six City Stompers, Esben Just, Wonderbrazz, Jazz Five, Tuesday Night Brass Band, Astro Buddha Agogo, Michael Watson, Ida Nielsen, NOLA Love and Mardi Gras Indian, Gerald French (US), Tricia Boutté (US), Emil Otto & Voo Ca Ray and Niclas Bardeleben & Not Bad News. 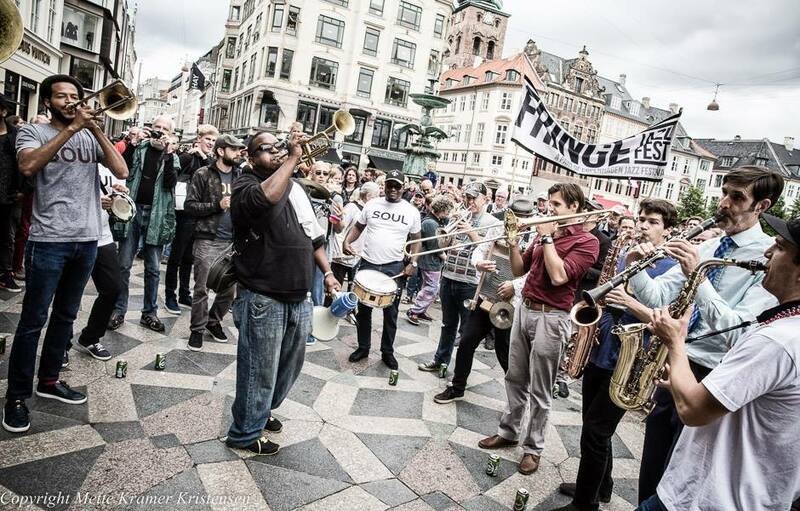 The new sound of Danish New Orleans music needed its own festival to prove it self and kick off a massive party. This is what NONYJE has become.